WSPA and animal advocates welcomed the news shared by Green Korea United (GKU), that the Korean National Assembly has demonstrated political will to end the cruel bear faming practice. The Budget Committee of the National Assembly recently voted through a proposal to “prepare measures to end the practice of bear farming through investigation of the current status of bear farming and its management plan”. The approval of this proposal means the government has cleared a budget of 200 Million Korean Won (about US$175,000) to ascertain the current situation of bears on farms in Korea, and design ways to end the practice. The approval of this proposal is a compelling sign that the Korean government recognises the need to end the cruelty of bear farming as well as the growing support for the cause, both within Korea and internationally. This is the first time that the Korean Ministry of the Environment has publicly stated its desire to end bear farming in Korea and demonstrated a clear commitment to work up details of how this will be done. Green Korea United and WSPA aim to work with officials from the Ministry of Environment to ensure the research project obtains all the evidence needed and that the research phase is completed as quickly as possible. 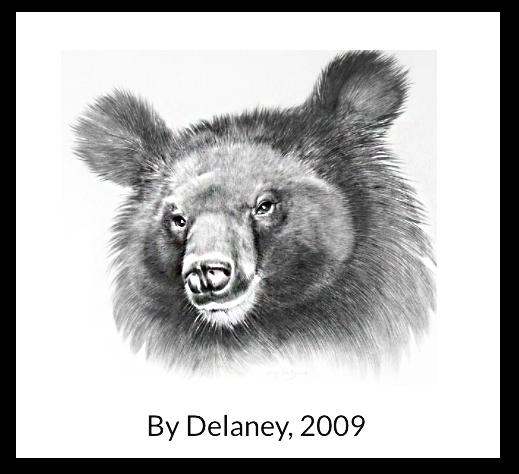 What does this mean for the bears? A logical next step to this proposal would be a ban on captive breeding of bears, meaning that no new bears will be born into a life of suffering on Korean bear farms. We would like to see this happen as soon as possible. Animal advocates have notable disagreements regarding the “next step”, but this progress is worth celebrating. In South Korea, bears are raised till the age of 10 and then slaughtered for their bile to be ‘harvested’. Although extraction of bile from live bears is illegal, there have been some cases of bile extraction as witnessed and exposed – in footage some readers may find distressing – by media such as SBS TV. 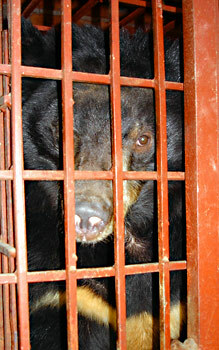 With less than 20 bears left in the wild in South Korea, all the bears currently in farms were born there, in captivity. “Without the positive action being initiated by the South Korean government, thousands of bears could be born into lives of untold suffering,” added Emily Reeves, Director of Programmes for WSPA Asia Pacific, “Once this process is complete and bear farming ended in South Korea, the country would be setting a great example for those other countries in Asia where unfortunately this cruel practice is still tolerated by governments.